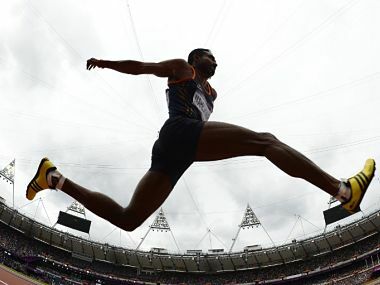 All the action in photos of India from Day 10 of Rio Olympics 2016. 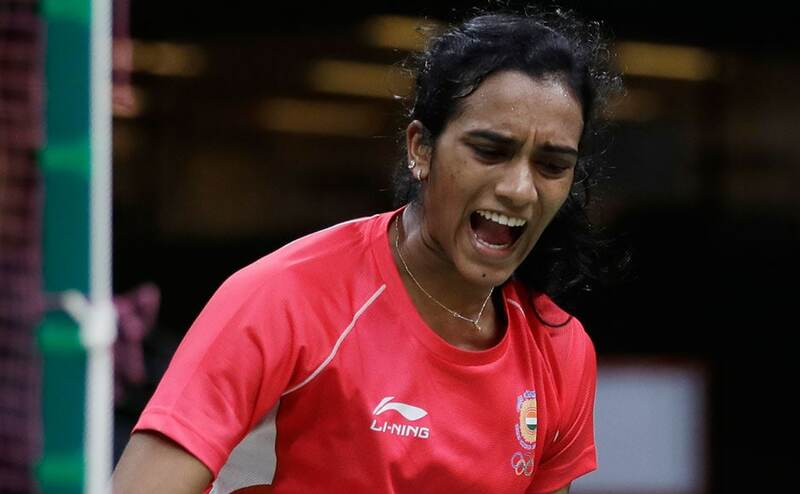 India's Seema Punia failed to qualify for the final round of women's discus throw competition at the Rio Olympics after finishing 20th with a modest throw of 57.58m under tough playing conditions. 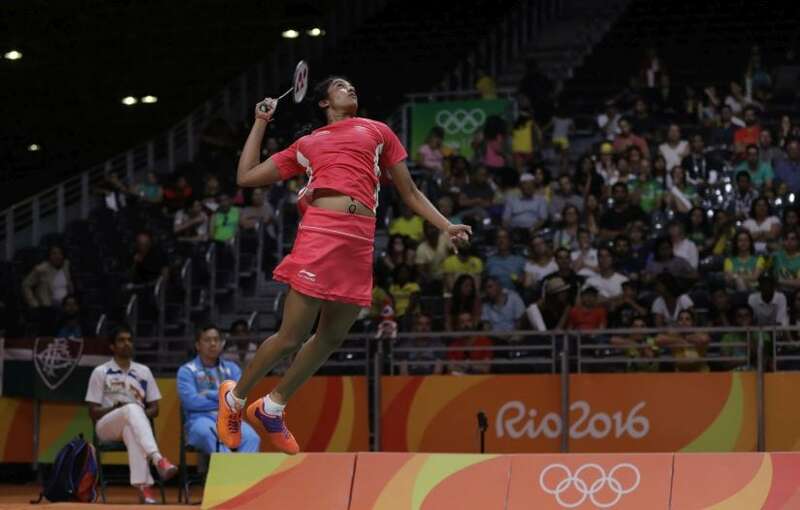 India's day 10 of the Rio Olympics 2016 was similar to the week gone by with several ousters and some silver linings. 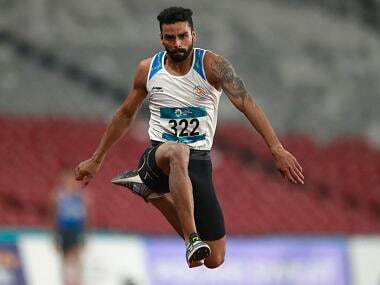 Former Asian champion Renjith Maheswary nabbed his maiden National Games gold with a new meet record in triple jump today as previous marks continued to tumble like nine pins in the athletics arena on the penultimate day of competitions in the 35th edition. 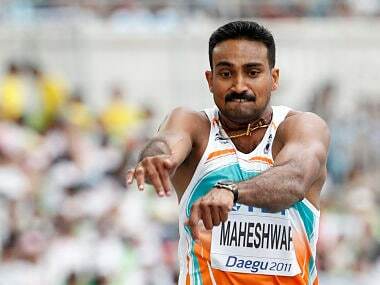 The Athletics Federation of India (AFI) Thursday said triple jumpers Mayookha Johny (women's) and Renjith Maheshwary (men's) have been cleared for the Incheon Asian Games.